Providing you the best range of Instrument Cable such as Coaxial Cable and Twisted Pair Cable with effective & timely delivery. 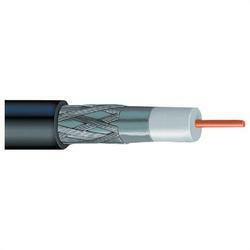 We have marked a reputed position in the market by providing a high quality range of Coaxial Cable. 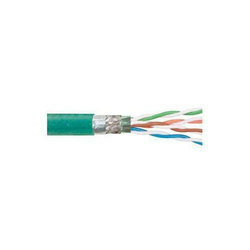 We are an acclaimed name engaged in providing our precious clients a superior quality range of Twisted Pair Cable. Usage: In equipment, instrument, etc. a. Less than 7 characters in a word will cost : 7/- per word. b. Above 7 characters in a word will cost : 11/- per word. 1. The order quantity should be at least 500 words. 2. For Plant / Site work visit printing Per day charge will be applicable, as such 500/day for the printing process. 3. Description should be in Excel Sheet. 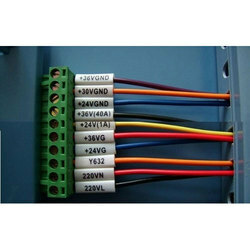 Looking for Instrument Cable ?